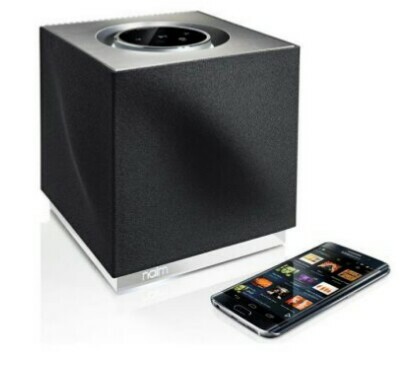 12 best gadgets in the world today: Techgeeks definitive list of top tech you can own. Here we present the best gadgeta available right now in 12 key categories to save you the hardwork of doing all the research yourself. In short, if you’re starting from scratch and looking for the best, this is your new shopping list. A beautiful refinement of a tried and tested design, the iPhone 7 Plus is the most attractive and easy to use handset on the market today. 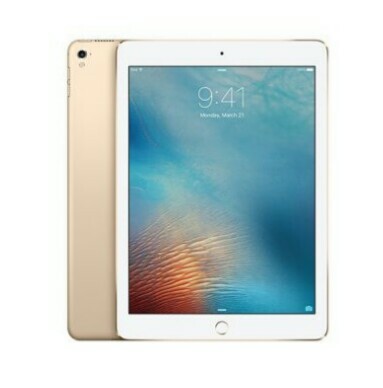 It’s splash proof, comes with a battery that can last up to a whole day’s use, and boasts a faster-than-light A10 Fusion processor. 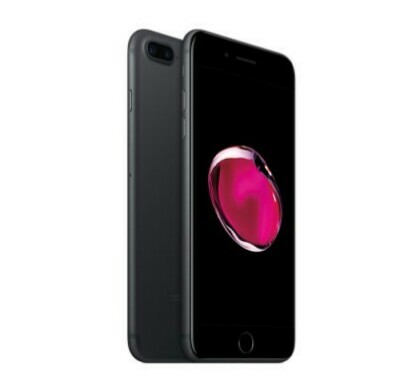 These aspects, partnered with enhanced storage, powerful dual cameras and a sleeker design, means that the iPhone 7 Plus is a superb all-round smartphone and definitely worthy of your consideration. Tasty hardware specs mixed with Apple’s trademark flair and style? Yes please! So, I once wore these into a full-on rave (albeit for kids) on London’s South Bank, and didn’t even realise until taking them off. The noise cancelling on these cans is just great. The audio in general, as ever with Bose, is very solid rather than world beating. In ideal listening conditions, we prefer Bowers & Wilkins’ headphones. However, allied to the noise cancelling, the overall result is very hard to fault. It’s forceful when it needs to be, but the silence generated by the anti-noise tech allows room for plenty of subtlety. Does it sound ‘natural’? No of course it doesn’t. It’s digitally compressed, wirelessly-transmitted sound, which is generally going to be from music files that are compressed in the first place, that’s then had digital ambient de-noising applied to it. But the QuietComfort 35 is a suitably involving and enthralling, yet very easy listen. Add 24 hours of battery life, easy pairing to two devices (you swap between them with the flick of a switch or via a mobile app), and pillowy ear pads, and you have the best Bluetooth headphones to date. 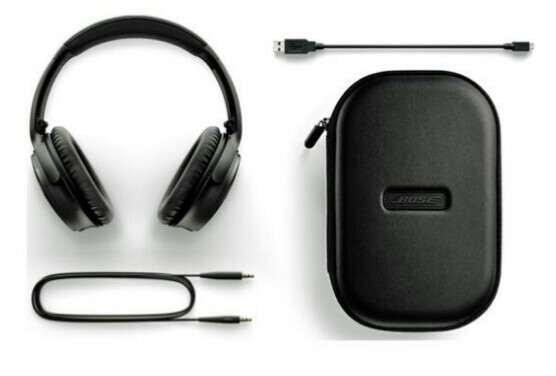 Even Bose’s styling, which for many years was only really suitable for estate agents travelling Premium Economy, is now quite contemporary and verging on cool. It’s not the most substantial-feeling pair of headphones ever, but the positive side effect of that is the QC35 is also very light. Expensive but worth it, in short. The OLEDE6’s incredibly slim ‘picture on glass’ design technique creates simply the most gorgeous TVs ever made. Each OLED pixel produces its own light and colour independent of its neighbours. Unprecedentedly deep black colours sit right alongside even the brightest HDR whites without a hint of light ‘bleed’ – something just not possible with current LCD technologies. 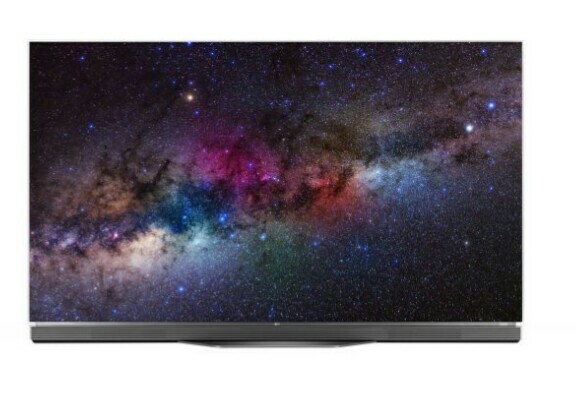 The OLED E6 series delivers levels of contrast and light control just not possible with LCD. The original Apple Watch was far from a perfect product, however it was still streets ahead of the rest of the competition on launch. 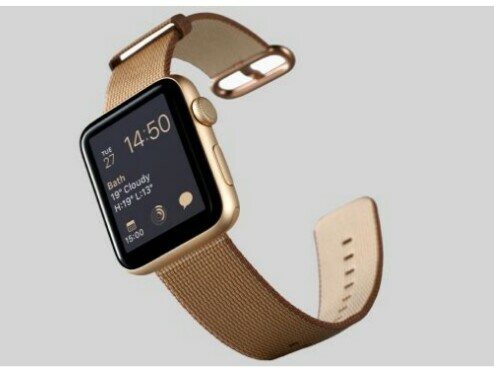 Series 2 is what Series 1 should have been originally, with a number of improvements and fixes, such as 50-metre water resistance and in-built GPS, making it an even more compelling package. 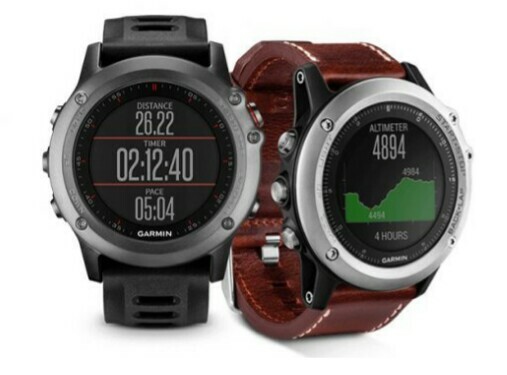 A sport watch that really does do it all, the Fenix 3 Sapphire just knocks it out of the park with its rock hard build, bombastic aesthetic, comprehensive feature set (it can deliver metrics for running, cycling, swimming, rowing and more) and advanced technology. Indeed, with a 1.2-inch sunlight-readable colour display, 3-axis compass, altimeter and barometer, as well as stainless steel antenna with GPS and GLONASS reception, you strap this to your wrist and you are basically ready for anything life throws at you. 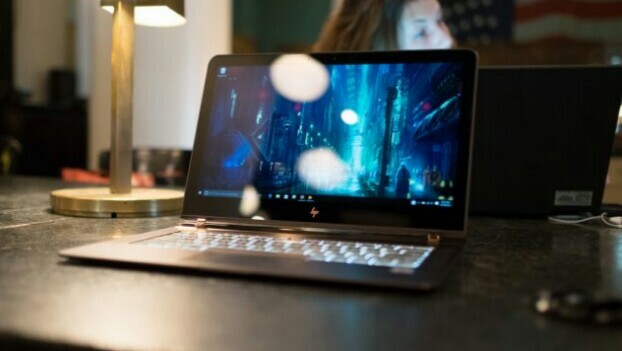 HP’s most luxurious laptop borrows the Lenovo Yoga 900S’s style and the MacBook’s bag-friendly dimensions. It’s certainly not perfect, however this nifty little device from Amazon is not only really quite handy in a use-it-every-day type way, but at only £149.99 it is also rather affordable too. 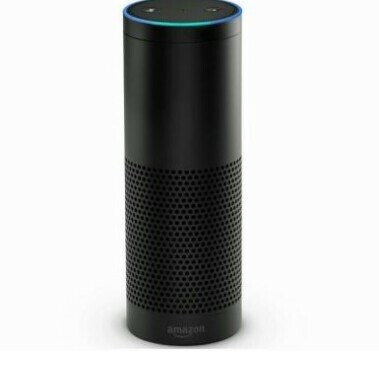 Allowing you play your music, order food and products, and control lights, switches and thermostats with the power of your voice, among many other things, Amazon Echo is a versatile and forward-thinking product. Canon and Nikon have dominated the camera market for years, however new kid Sony is really starting to make waves in the market with a series of excellent products. 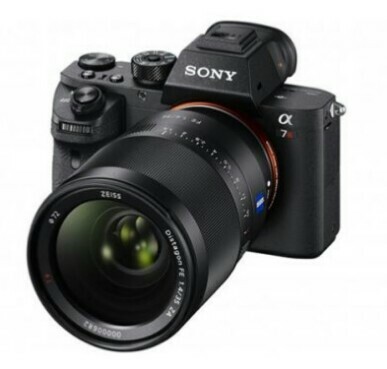 One of the most notable of these is the superb A7R II, an absolute corker of a camera that comes with a massive 42-megapixels, making it perfect for landscape and portrait photography. Partner this with a solid and premium feel compact body, as well as rather tasty video capabilities, and you’ve got one hell of a camera. We think Land Rover’s Discovery is the ultimate lifestyle accessory. It’s equally at home travelling in a convoy across the desert as it is dropping the kids off at school. 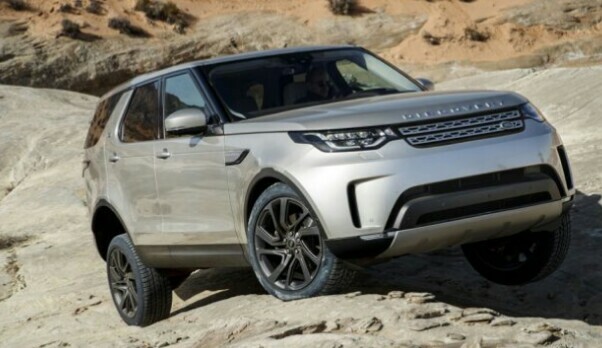 Nothing can faze the Discovery, and that’s mostly down to the smart off-roading tech Land Rover has spent years developing. The updated model also features a raft of upgraded tech inside the cabin, with semi-autonomous driving, an intuitive infotainment system, and nifty features such as the ability to fold and unfold seats with a smartphone app. Simply put, one of the world’s most capable cars is now more luxurious, connected, and easier to live with. We think it looks great as well.